Where should your priorties lie? Where should you begin? 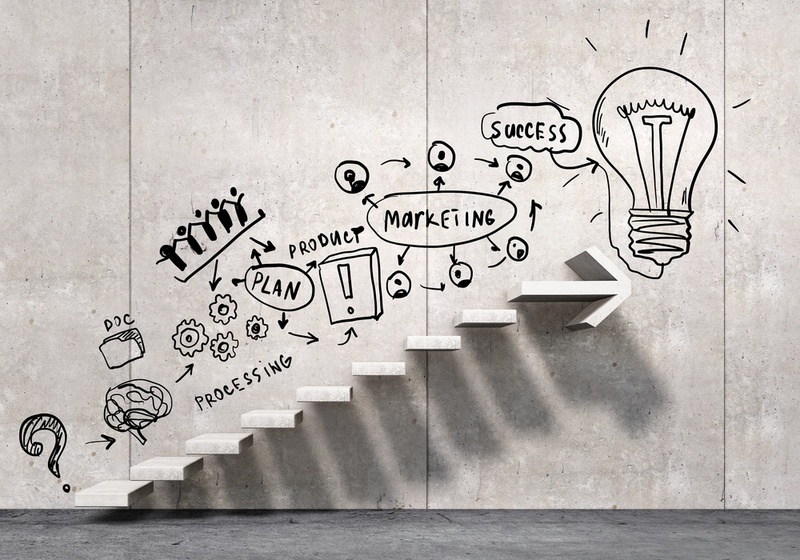 Focus on your ultimate inbound marketing goal, the one that matters most to your organisation. Decide what will make the most difference. If your companies main goal is to increase visitors to your site then, tactics such as blogging should be your priority. However, if your getting enough traffic but you need more leads to fuel an already hungry sales department, then creating content offers and landing pages to convert those visitors should be your focus. Have a look at your funnel and analyse the data. Are you getting enough leads? If you increase the amount of visitors to your website would this help to increase the amount of leads and customers? What channels are the most effective? What is driving highest ROI. What tactics are generating the most leads? What blog posts are creating most traffic? Then analyse the data. Is there a missed opportunity that you can work on this year? How are your conversion rates? If you see that you are struggling to convert your exisiting visitors it can be a sign your are not attracting the right kind of audience to your website. Have you created well defined personas and do you use them as a basis for creating campaigns? Has your persona type changed? It seems simple but it isn't always easy. Don't waste your time with vanity metrics. Do you need more visitors to your site? If so, what number do you think you can realistically expect for 2018. What will you need to do to ensure that will happen? or maybe you need to increase the number of leads or customers. Whichever priority you pick, aim for a number at the high end of your expectation and use your historical data from previous years as well as your expected available resources this year vs those reference years to try and make an informed assesment when setting this goal. 4) Is it a measurable goal? 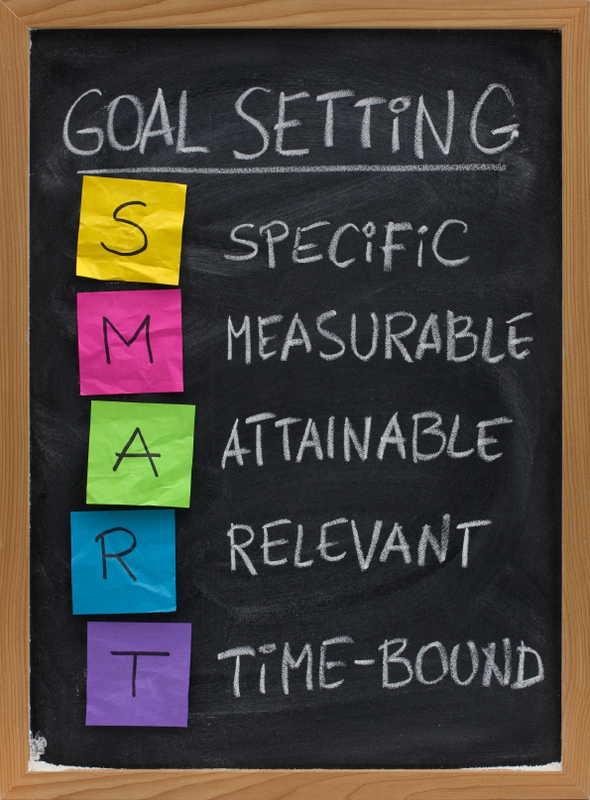 Remember if it's not measurable it's not a SMART goal. For example if your goal is to increase ROI from your social channels or increase brand awareness but you have no system in place to do that, your efforts will be wasted. 5) When do you need to reach your goals? What is a reasonable timeframe for you to start seeing measurable results. If your bussines hosts or participates in major events or conferences at specific times of the year, do you need to reach your goals in advance of this? Perhaps there are seasonal factors effecting your business e.g. 60% of sales take place in Q4. Keep these in mind when you are creating timeines to reach your goals. I would highly recommend to break your yearly goals down to a set of monthly goals, taking into account any expected variables for that specific month such as promotional events, seasonal fluctuations etc. A good example would be the december month which normally causes major drops in visitors/leads and general sales in B2B organisations. You need to make sure you take this into account in your goal planning. Using these 5 considerations and planning your goals appropriately should make a positive impact to your changes of success and provide you with the measureabillity you need to account for your resource needs and expected ROI.